"...Death and the stillness of death are the only things certain and common to all in this future..." - Friedrich Nietzsche. Rose has made peace with her fate, but her younger sister, Koren, certainly has not. Though all hope appears lost, Koren convinces Rose to make one final attempt at saving her life after a mysterious man in a white lab coat approaches their family about an unorthodox and experimental procedure. A copy of Rose's radiant mind is uploaded to a massive super computer called Aaru - a virtual paradise where the great and the righteous may live forever in an arcadian world free from pain, illness and death. Elysian Industries is set to begin offering the service to those who can afford it and hires Koren to be their spokes-model. Within a matter of weeks, the sisters' faces are nationally ubiquitous, but they soon discover that neither celebrity nor immortality is as utopian as they think. Not everyone is pleased with the idea of life everlasting for sale. What unfolds is a whirlwind of controversy, sabotage, obsession and danger. Rose and Koren must struggle to find meaning in their chaotic new lives and at the same time hold true to each other as Aaru challenges all they ever knew about life, love and death and everything they thought they really believed. Sometimes, stepping outside of your comfort zone can really pay off. I know I've been saying this quite a lot lately, but it's true. And I've really been stepping outside of my comfort zone with books over the last few months, with great results. 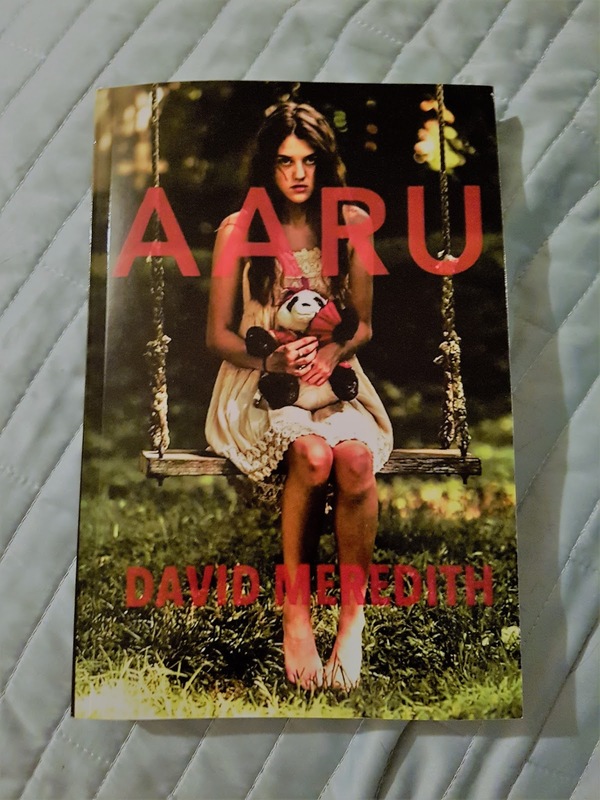 Aaru, by David Meredith, is one of those books I've been stepping outside of my comfort zone with. Not the sort of book I'd usually pick up for myself, but I was certainly drawn in by the, slightly creepy looking, front cover. 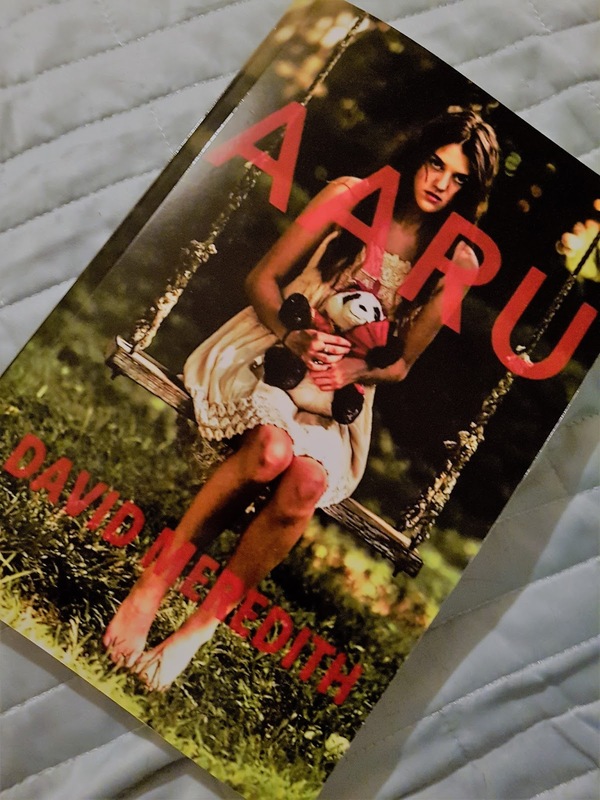 Although I'd read the blurb, I didn't really know what to expect from Aaru, and so I went in with a completely open mind; ready to see what Aaru had to offer. And this foray into another book outside of my comfort zone paid off. Although at first I was unsure whether I was even going to finish this book, I ended up devouring it from start to finish, and was genuinely disappointed when I turned the last page. What put me off initially was the overly flowery, verbose descriptions of Aaru. 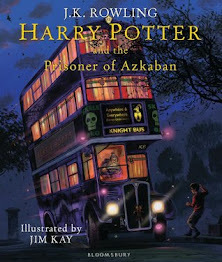 It read like some kind of princess fairy-tale (if you could overlook the awful death of Rose) and I didn't like that. But it quite quickly became so much more than that, as the utopia Elysian Industries had created came under attack, and Koren's life was turned upside down. Aaru became this gripping, thrilling read, that I could not put down, and I enjoyed it immensely. 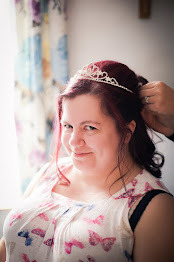 Proof, if further proof were needed, that stepping outside of your comfort zone pays off! I *usually* find that stepping out of my reading comfort zone pays off. Also your new blog design is SO PRETTY, I love it!